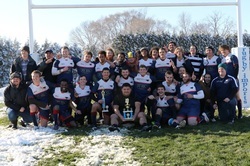 Tyler started coaching USI Rugby in 2015. He wore the Eagles jersey for 4 years before graduating and moving to assistant coach for the 2014 season. Tyler took over the reins in 2015 as head coach. 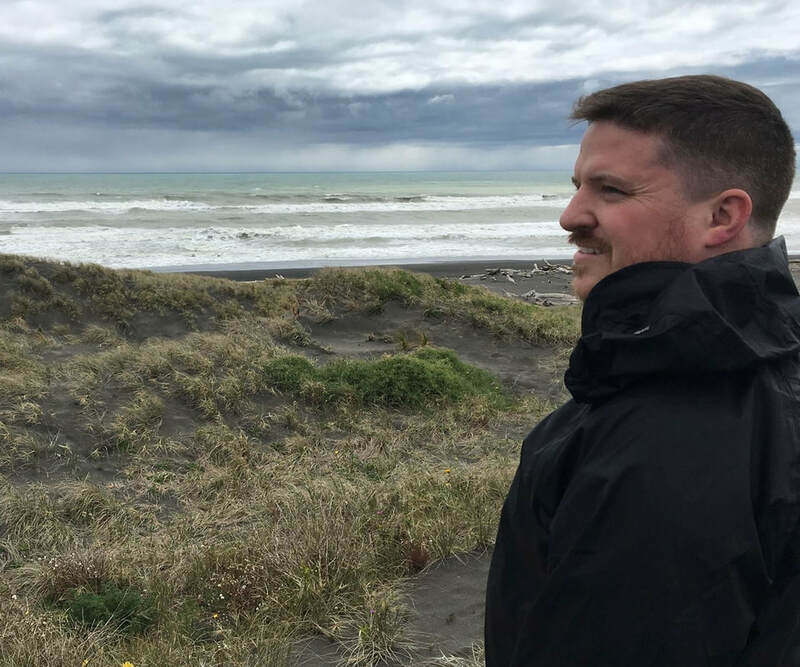 Ben has worked with the USI Rugby club since 2012 and provides financial and administrative guidance as one of the coaches. He also helps with leadership training and facilitating relationships between the team and our school administration. Experienced and non-experienced players are welcome to try out. We practice on Tuesday and Thursday nights from 4-6pm, and also on most Saturdays when we don't have a game to play. Come out in athletic clothes and bring cleats, a mouth guard, and a water bottle (if you have them). We will introduce you to the sport at your own pace. 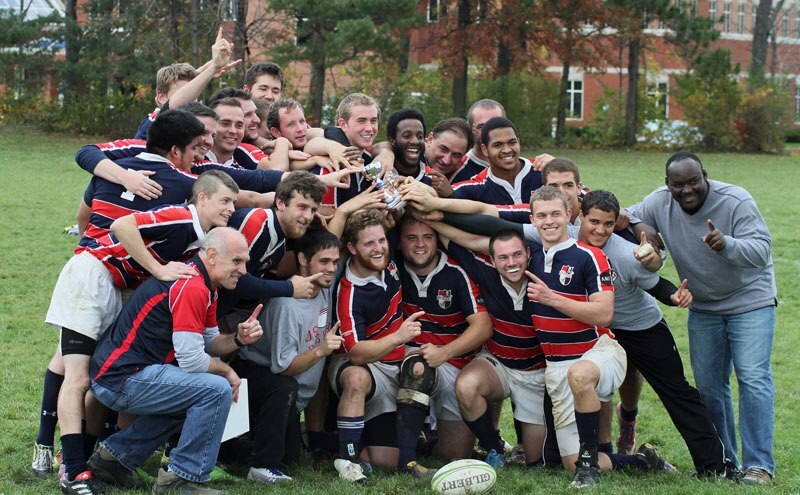 Complete the steps below as soon as possible, pay your dues, and you're set to play in your first rugby match! Print and complete the Membership and Waiver Form. Bring the completed form, and the copies from step 2 to a practice. Membership dues can be paid online or in person, and are required before the first game of the semester. Optionally, players may find sponsors to cover their dues. We need a copy of your state-issued ID,and medical insurance card (both sides). We will keep these in a secure location and use them only in the event of an emergency / injury. 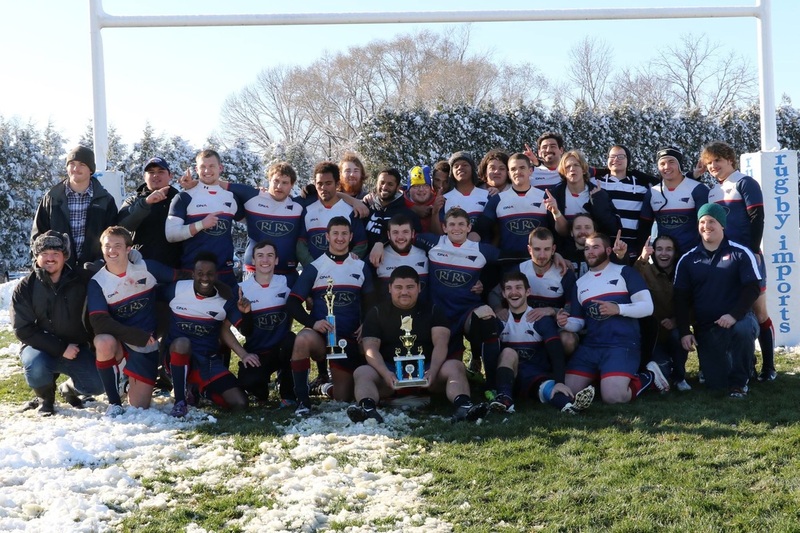 To play in league matches, you must register as a player on USA Rugby's website: USA Rugby CIPP online ($40). This is required by USA Rugby. 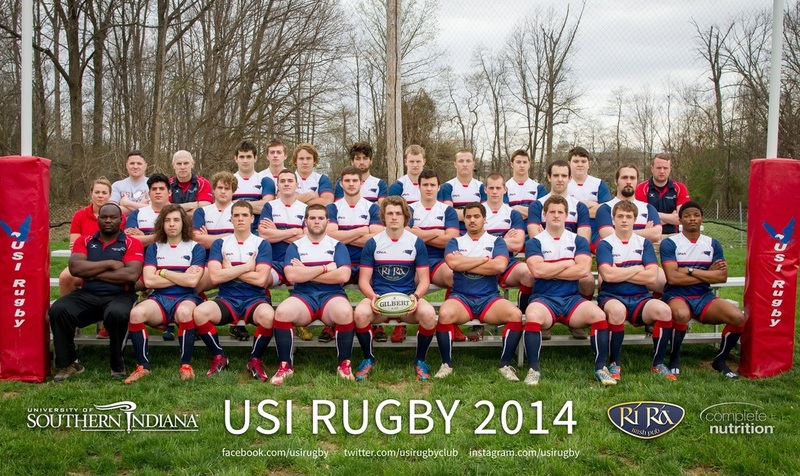 After paying the fee, they will ask you to print and sign the USA Rugby waiver for the coach to keep on file. Gear up! 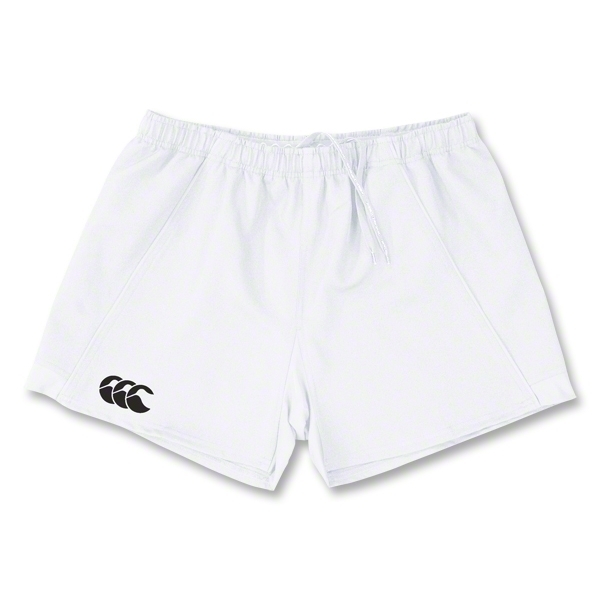 You will need a decent pair of rugby boots (any cleats will work, as long as there is no toe cleat), a pair of navy rugby socks (for league matches), and a pair of rugby shorts to practice in (recommended but not mandatory). 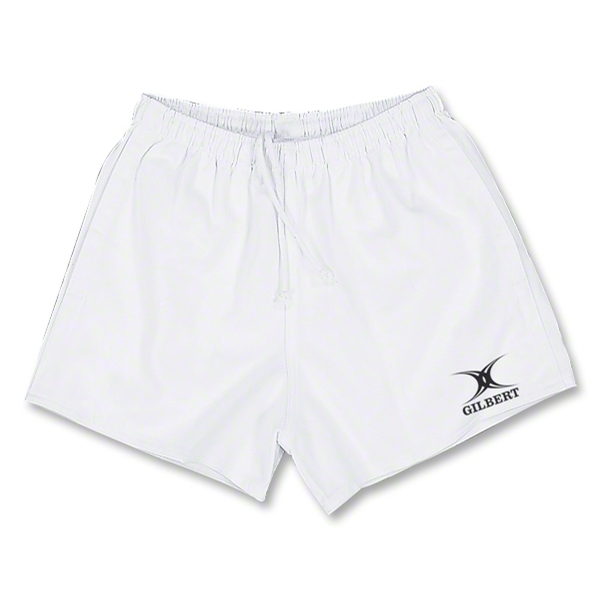 Visit www.worldrugbyshop.com to purchase these items. 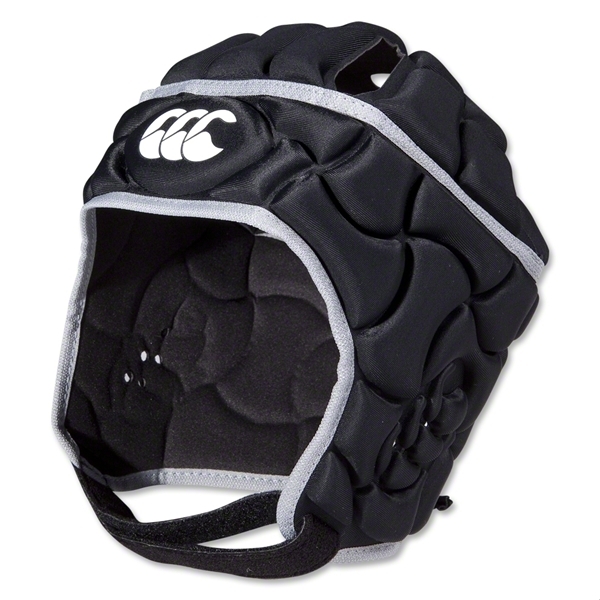 While you're there, you might want to get a cheap rugby ball. To receive the latest updates from our team, see team photos, and stay connected, request to join our team's current (private) Facebook group. Group texts about practices and events are sent by Jordan Cravens throughout the week. To be added to this list, send an SMS to him: (812)-774-8488. A note about dues: Annual club dues for Official Players are $70.00, and dues are required by the end of the first month of the fall semester. You can also choose to pay each semester ($45), in which case payment will be due by the end of the first month of that semester. Please know that no one will be denied membership or participation because of difficulty paying club dues. If you would like to setup a confidential payment arrangement, you may contact our Manager, Ben Gallant or our President, Jordan Cravens. Team jerseys are provided during matches. It's a good idea to wear a light colored or dark colored shirt to practice so we can easily divide into two teams. 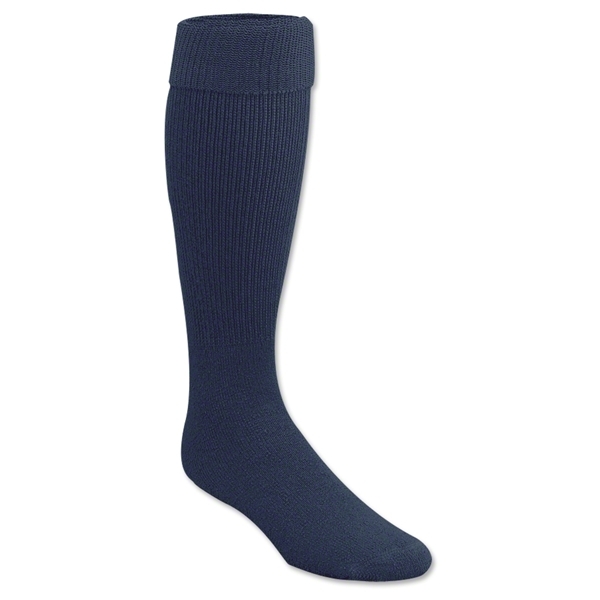 The only mandatory items from the list below (for matches) are cleats and navy socks. 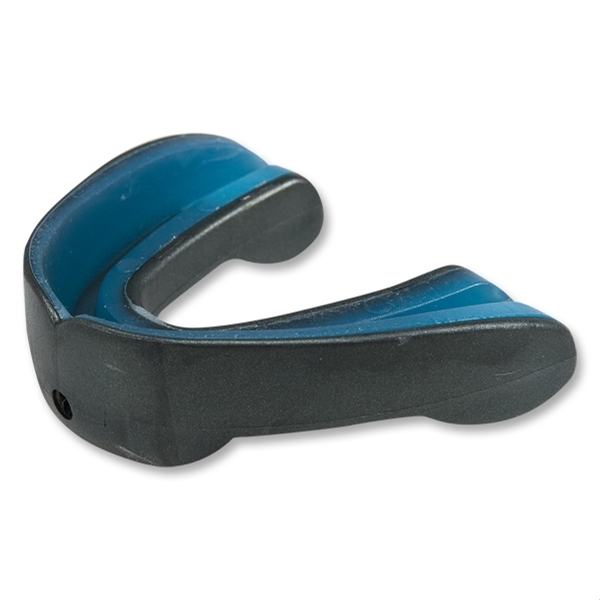 If you show up to an official match without these, you will not be permitted to play. 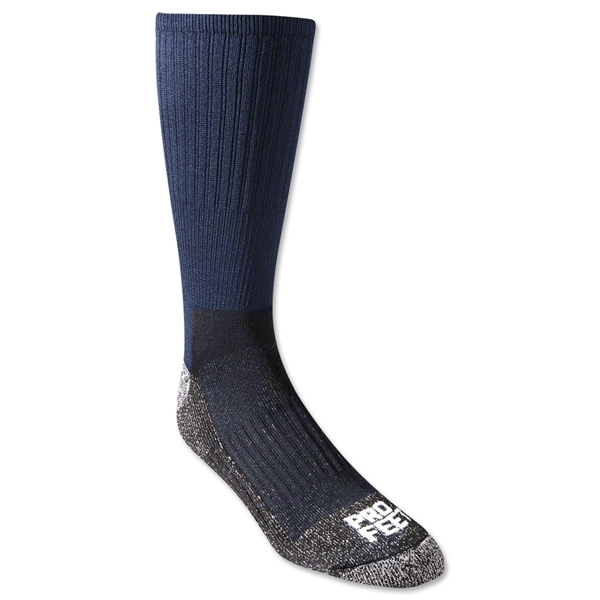 *If you have a pair of boots from a different sport, make sure there is no toe cleat. If there is one, a knife can take care of that!